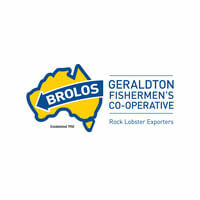 Geraldton Fishermen’s Co‑operative supplies premium-quality Western Rock Lobster to customers across the globe. GFC’s members, fishing along a thousand kilometres of WA coastline, take pride in their Brolos brand, motivating them to catch and produce the world’s best rock lobster product. 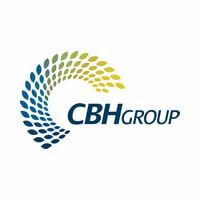 The Northern Co-operative Meat Company Ltd (NCMC) is Australia’s largest meat processing co-operative. Its members are Australian farmers and businesses excelling in the paddock-to-plate philosophy. 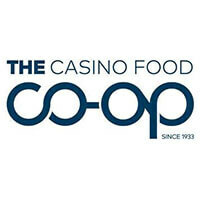 Oz Group Co-op is a 100% farmer owned co-operative located on the Coffs Coast. Oz Group produce high quality blueberries, raspberries and blackberries.